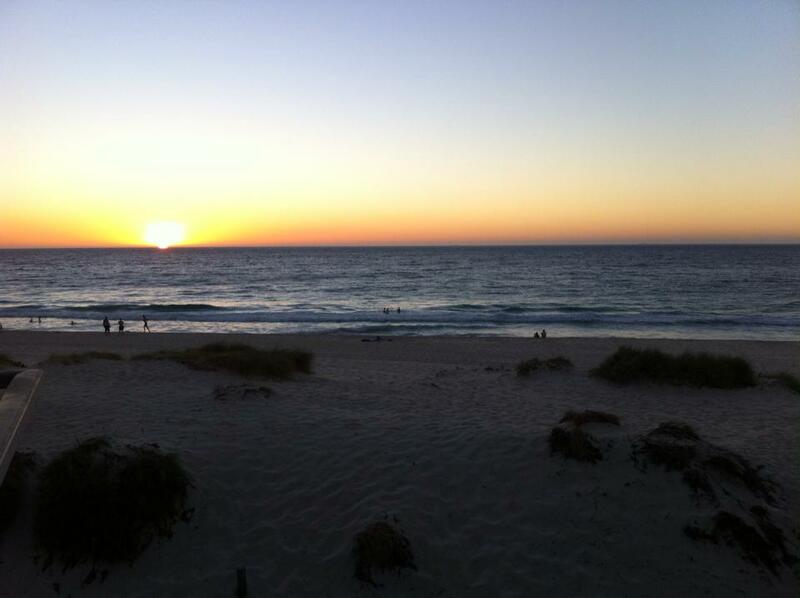 Known for having one of the best sunset views in Perth, if you haven’t been to Clancy’s Fish Pub at City Beach for sundowners, you really are missing out! It seats over 300 and they don’t take bookings so if you want to get a table outside or at the window it’s worth going a little early (before 6:30pm). We have been a few times before 7pm and always got a great window table.